Getting behind on the drama train is a mixed bag, in that you get to avoid the whole waiting game for episodes, but also just lose a lot of interest in these shows, making it difficult to reinvest in the series. 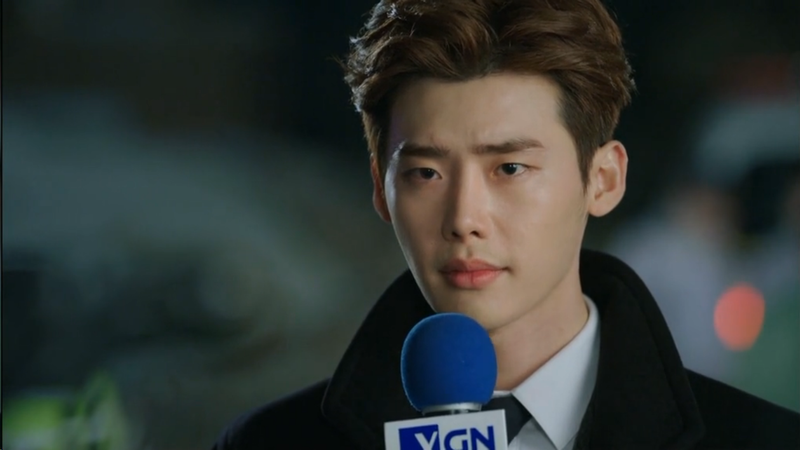 Nonetheless, I've tried to power through some of the long-ago aired shows and wanted to ring in my final thoughts on Pinocchio. I know I was a major fan of this show when it first aired, but feel that it fell far short of its potential in the latter half. Pinocchio was on its last legs for me even before I took a break from it. It sadly evolved from a fun and addicting show to one of those that I had to keep forcing myself to come back to but would be bored by every time I watched. It had a compelling appeal, with a cute young cast, nice soundtrack, and built-up momentum from the early half. For various reasons, the second half completely tanked. In the end, I gave up on even finishing episodes 18-20 and skipped right to the final 20 minutes (mainly just to see Dal Po and In Ha in their wedding get-up, which I'd seen already in spoilers). Even that was a total letdown - I'd expected to at least be shown the wedding and to have a minimum of 15 minutes when they're properly together, but all we got was two minutes in a wedding dress and tux fitting. Truthfully, I don't even know why I cared about the ending since this couple never quite got to me in the first place. 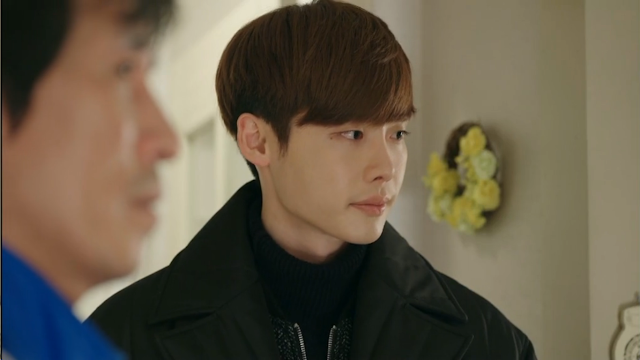 I feel like Lee Jong Seok had far stronger chemistry with the older Lee Bo Young than he ever did with the age-appropriate Park Shin Hye, and I almost wish their characters here had stayed platonic family members. The romance wasn't bad per se, but it just wasn't all that interesting because In Ha and Dal Po were written too similarly in their idealistic, hot-headed youthfulness. There weren't any interesting contrasts in lifestyle or temperament, unlike with the IHYV couple. I always felt a bit like Dal Po/Ha Myung only liked In Ha because she was pretty and constantly there, not because he necessarily cared who she was as a person. 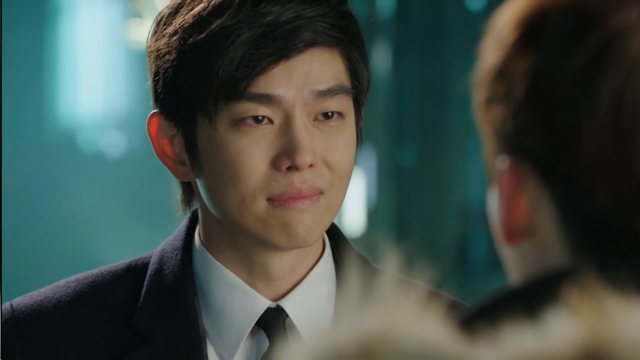 I know I've also gone on in my past reviews about how Park Shin Hye has failed to ever win me over in a role. I'll agree that she was likable and sweet here, but I still failed to connect with In Ha as much as I did Dal Po. I'm not saying she's a bad actress, because she clearly has a broad range and natural delivery unlike say Park Min Young, but I didn't ever feel fully onboard with her performance. Since I didn't care about In Ha, I consequently didn't care a whit about that final arc with her mom. Even Lee Jong Seok wasn't nearly as effervescent here as he was in IHYV. His character, like In Ha, was written to be so righteous and upstanding that it actually became difficult to latch on and feel more than detached interest in his actions. Yes, he suffered a major tragedy in the past, but that was about it in terms of defining attributes for his character. There was no character evolution or growth as the series evolved; from day one to almost two decades later Dal Po remained a good, smart, hard-working kid who loved In Ha. What ultimately killed Pinocchio though was its dull as beans final plot arc. I know we're meant to care about mom and righting wrongs and all that, but after the intensity of the Hyung arc and the final reveal of Ha Myung's true identity, this felt like such a weak-hearted snoozefest. We all knew things would work out in the end, and watching so much back-and-forth on this one mystery was plain tiring. Pinocchio's strongpoint was and always will be the family arcs, the last arc somewhat excepted. It just nailed the sense of unconditional love between family, which was so strong and compelling that it made the romantic love line feel pale and rather useless by comparison. I loved Dal Po's family, which was a huge surprise as few dramas bother to make the older family members likable (to which I ask why??) Grandpa and Dad were both too cute for words, managing to be understanding yet firm and sweet. Oh Grandpa, who never failed to get me in the heart in every interaction he had with Dal Po. It's also no secret that I, like many others, loved Hyung, who alone made the story feel worthwhile. Here's a guy who reacted in what I think was a much more interesting way to the tragedy, and who possessed layers unlike his one-dimensionally kind brother. What a freaking shame that we never saw him again after his arrest, and to that I fault the writing for totally skimping on this. How could a murderer end up feeling so human and pitiable? 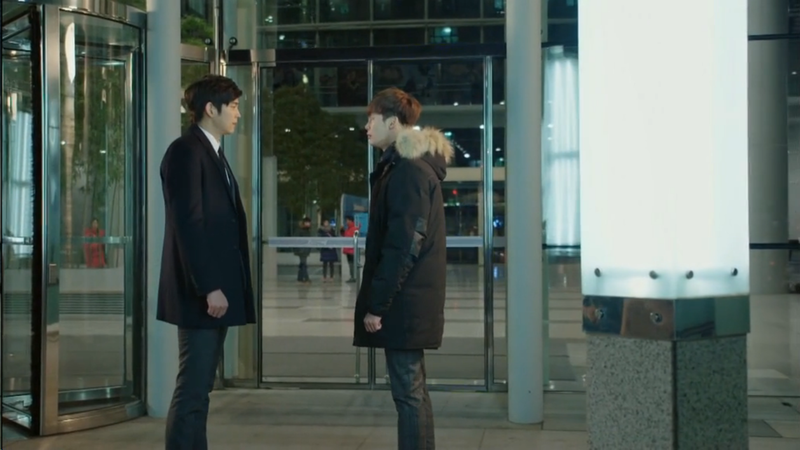 I credit the powerful acting from both brothers, especially newbie Yoon Gyun Sang who so artfully balanced cruelty and compassion in his character. My final complaint on the show has to be its utter failure in delivering on its namesake Pinocchio world. I mentioned it in my midpoint review, but why is the only Pinocchio we see after episode one In Ha? If this is such a common illness, where the heck are the other Pinocchios? I don't need a main character, but I'd sure like to see that another one exists, even if only in the background. Again, it's clear to me that this premise was a mere gimmick, and honestly the drama would have been exactly the same without it (only with a different name). In the end, I regard this drama as quite a forgetful piece, killed by a lack of sufficient conflict. I think this writer should stick to 16-episoders in the future. But I do credit it for giving us strong emotional beats, satisfying performances, and a general sense of warmth while watching this past winter. And Non-Fiction is probably one of my favorite OST songs of the year, so there's definitely that. Not a waste, but just could have been so much more.